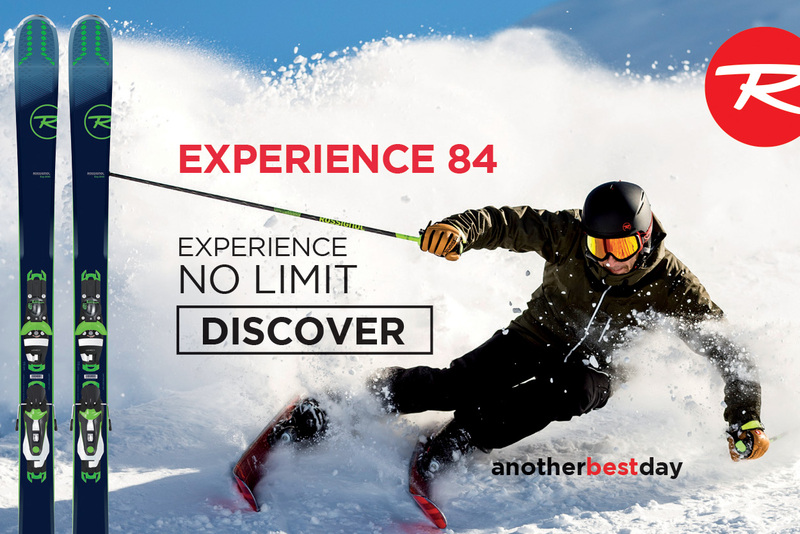 We might be in the days of the low budget airline, but when adding ski carriage can double the cost of your ticket it’s no surprise that more Brits are taking to the roads and driving to the Alps for their ski holidays. We’ve already covered how to turn that road trip from a chore to a romantic adventure, but there are some further practicalities to consider. 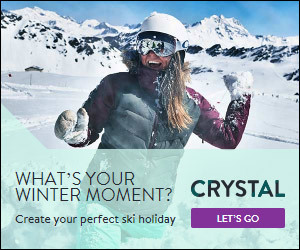 You see, ski resorts tend to be up mountains, and are generally (hopefully, at least!) covered in snow. Great for skiing, but a little inconvenient for driving, unless skidding in upside down on the roof is your idea of a dramatic entrance. Even if the weather has been clear and sunny and snow thin on the ground in the weeks prior to your trip, a week away is a long time in terms of mountain weather and there’s every chance that conditions could be totally different by the time it comes to drive home. This actually happened to us at our big ski test in Kühtai this year, with ‘snow chaos’ on the roads and local taxis unable to get through to the resort on the last day – luckily 4×4 and our trusty Vredestein winter tyres saw us safely through with only one of the team getting to the airport too late and missing his flight (sorry Will!). 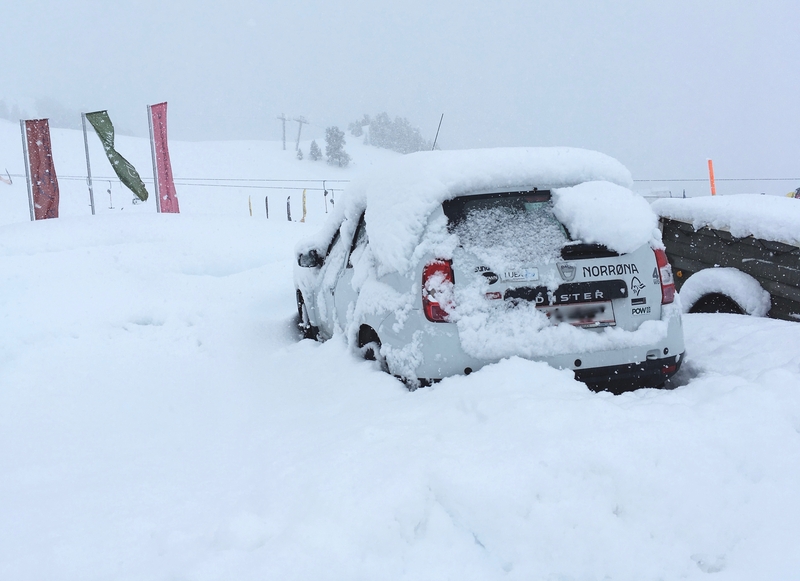 Heavy snow in Kühtai caused chaos on the last day of the ski test this year, but the Fall-Line #AdventureMobile soldiered on! Attitudes to driving on snow and ice tend to vary depending on where you grew up. The Scots reading this are likely wondering what the big deal is, while those born darn saaaf are probably shivering in fear at the very thought. The fact is, driving on snow is not rocket science, but it does require adjustments and a little forward thinking. Forget four wheel drive, proper winter tyres are unquestionably the single best investment you can make for safer driving in winter conditions, and if you have a decent set you’ll probably never need to faff about in a lay by with snow chains either. Winter tyres are all about maximising available grip – or in technical terms ‘coefficient of friction,’ which ranges from 0 (no grip) to 1 (a lot of grip). To illustrate what the numbers actually mean, a decent high performance summer tyre on dry roads achieves a coefficient of just about 1, dropping to around 0.7 on wet roads. On ice the same tyre is likely to be more around the 0.08 mark. For comparison, rubbing two bits of teflon together is around 0.04. 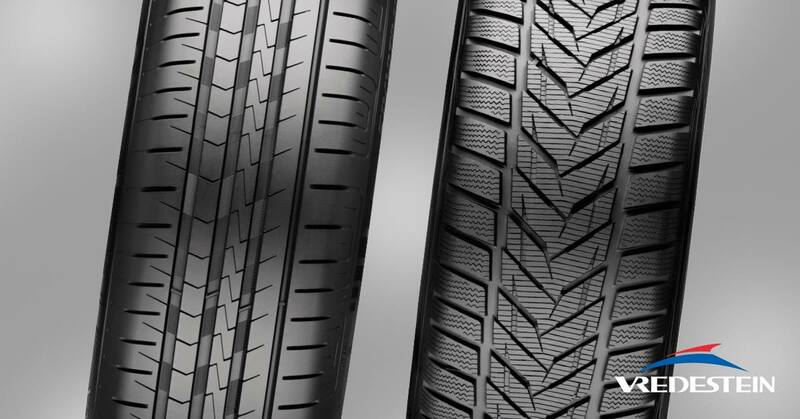 Winter tyres achieve this extra grip by using a softer rubber compound which remains malleable at lower temperatures, along with special slits in the tread, called sipes. Don’t think you only benefit from winter tyres in proper alpine weather either: you’ll start to notice an improvement in braking distance from about 7°C and down – so pretty typical UK winter conditions. There are many good winter tyres on the market, but when buying make sure you’re actually getting real winter tyres and not just all-season or M&S (mud and snow) tyres. The real thing will have a mountain symbol with a snowflake inside. We’re big fans of the Vredestein Wintrac Extreme S, which is rated for speeds up to 186mph (useful on the German Autobahns!). It’s not just your car’s wheels that need winterising. Preparing your vehicle and stocking a few essentials takes a lot of stress out of long drives in uncertain conditions and winter weather. Start with the essentials. Get your battery checked (cold temperatures can rob it of up to 50% of its power), fill up your windscreen washer fluid (road salt and slush can plaster onto your windscreen) rated to freezing temperatures, and make sure you always have at least half a tank of fuel. If driving abroad make sure to comply with any equipment regulations stipulated by your destination, like high-vis vests for all passengers. Check here for up to date rules for different countries. Clearing snow off your car isn’t a joke. If you don’t do it properly, the local polizei or gendarmes will NOT be happy. Heavy snow fall is a possibility at any time in the Alps, even right at the end of the season (this photos was taken on 28 April, the day before Ischgl closed for the season). A good brush is great for shifting snow without scratching your car. You’ll want to keep some bits and pieces to clear snow off your car. 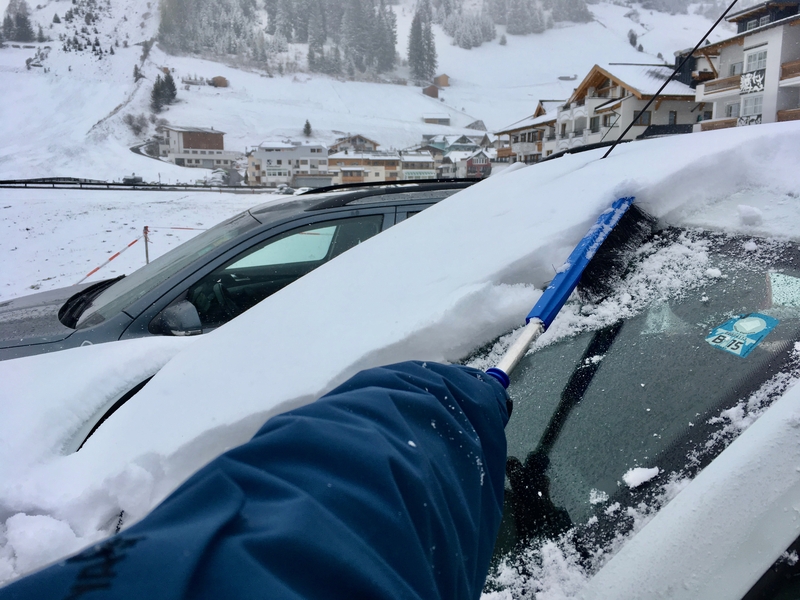 A small avalanche shovel works well, as do stiff wire brushes (you can pick them up from any alpine petrol station in winter) – plus a pair of old ski (or gardening) gloves you don’t mind getting dirty. A bottle of antifreeze can come in useful too. Don’t think you can get away with just clearing the windows. You need to make sure your lights are clear too so other drivers can see you, and CRITICALLY clear ALL the snow off the roof too. If you drive at any speed, any snow left on the roof WILL come off – either sliding forward blocking your view as you brake, or blowing off into the windscreen of the car behind you. If the snow is heavy or wet, this could even smash through another driver’s windscreen causing a serious accident. Driving on snow, ice and slippery roads is all about anticipation and forward planning. Ok, your driving instructor probably said the same thing about the run to the shops, but with less grip it becomes even more critical. Accelerate and decelerate gently and smoothly. Keep a little extra distance between you and the car in front, and indicate well in advance of any manoeuvre. When turning, adjust your speed before you get to the corner – this is even more important going downhill – so you don’t need to brake during the curve and can keep gentle pressure on the accelerator. A little power through your steering wheels will help pull you through the corner, but don’t over do it (it’s easier going uphill than downhill). 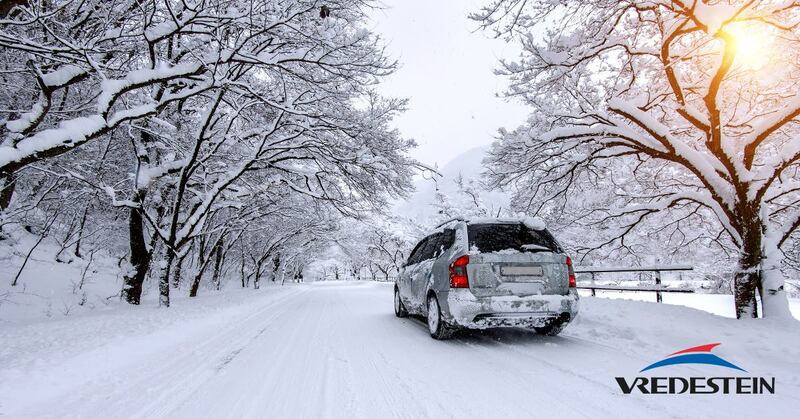 Drive smoothly carefully on snow and anticipate upcoming manoeuvres – no erratic braking or gear changes! Avoid powering up hills – it’ll just make your wheels spin. Try to smoothly and gradually build up momentum on the flat before the incline, and don’t come to a full stop on a slope unless it’s really unavoidable. Going downhill, use a lower gear to take advantage of engine braking to avoid picking up too much speed and relying on your brakes. Pay attention to upcoming conditions, and the state of the road in front. Even if the road is mostly dry, ice can often be found lurking in the shadow of e.g. walls. If you do get into a skid, don’t panic, and don’t brake; it’ll just make it worse. If the rear end slides out, steer into the skid and try to keep the wheels and car pointing in the direction you want to go – don’t overcompensate. In a front wheel drive car gentle acceleration can help bring the front back into line, and the weight transfer effect can provide the front wheels with extra grip. DON’T try this in a rear wheel drive car though. In a rear wheel drive car you need to reduce power so the rear wheels can use what grip is available to resist the sideways motion, while steering in to the skid. Sometimes it happens. Maybe it snows half a metre overnight; maybe the snow melts to slippery slush during the day and re-freezes into sheet ice as the sun dips below the horizon. Fortunately there’s usually a way out. First of all, make sure your exhausts are clear – if they’re clogged up with snow dangerous carbon monoxide can back up the system. You need to try to pull away slowly, avoiding wheel spin; if you feel you’re losing grip, slowing down ’til you find more is better than spinning the wheels in a blur. Often pulling away in 2nd gear or reverse works better than first. If you’re well and truly stuck and not getting anywhere, try to ‘rock’ your car out: move forwards as far as you can (even if it’s just a few inches), then roll back as far as you can, and repeat, trying to build up more momentum with each repeat. If you have any passengers this is the time to order them outside to push! If all else fails, use your shovel to clear a path for your wheels. You can also take the foot mats out and tuck them under the wheels to provide some extra grip (any gravel or salt nearby will work well too). If you still can’t move, unless you’re very close to your destination and know where to go, it’s normally better to wait with your car than to go and look for help. At least it will provide some shelter, and with your emergency kit you shouldn’t get cold, hungry or thirsty. If you have mobile signal you can call for assistance – check the emergency service numbers for any countries you are driving through and save them in your mobile before travelling. This post was sponsored by Vredestein. 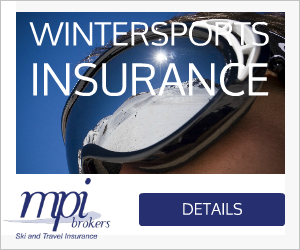 Check out their range of high performance winter tyres here.